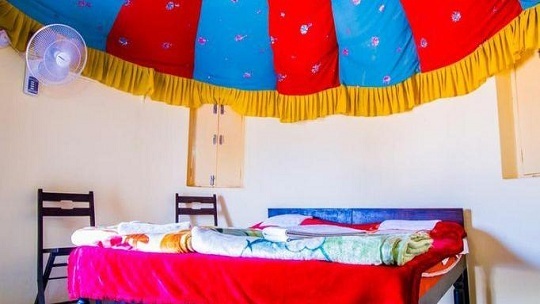 WE PROVIDE YOU QUALITY STAY IN EXCLUSIVE SWISS TENTS, DELUXE ROOM & TRADITIONAL HUTS WITH ATTACHED BATHROOM WITH 24 HOUR HOT/ COLD RUNNING WATER AND ROYAL TRADITIONAL HOSPITALITY & SERVICE. 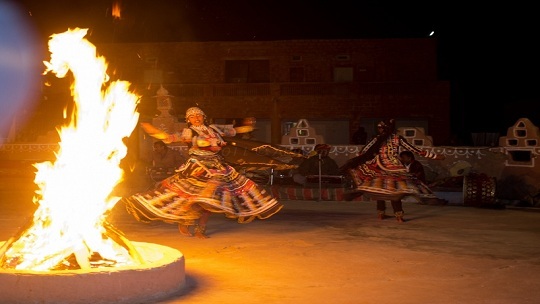 The hottest offers in Jaisalmer, and they're yours for the taking. 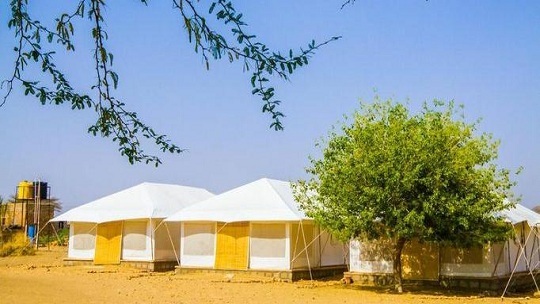 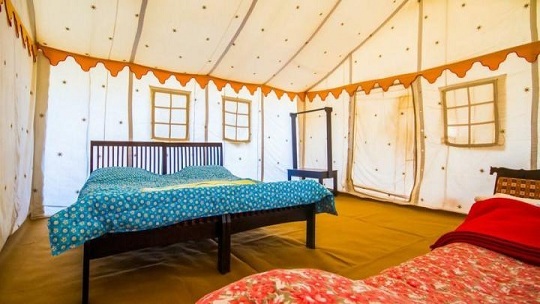 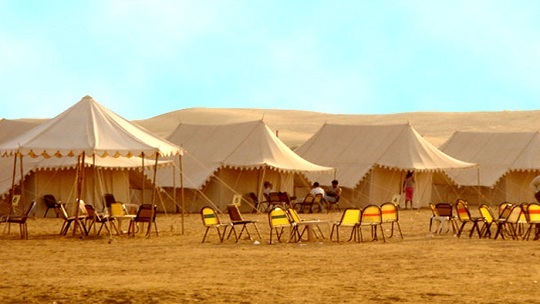 Planning the perfect Desert Camp and Camel Safari adventure has never been easier. 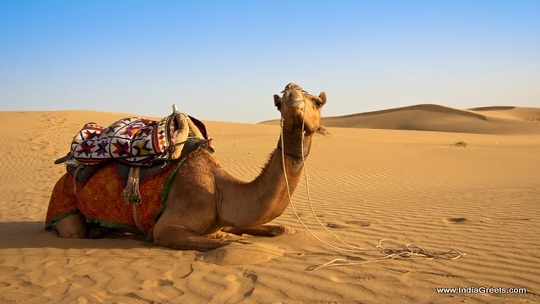 Just send a emails and we'll send our best offers and more straight to you!.